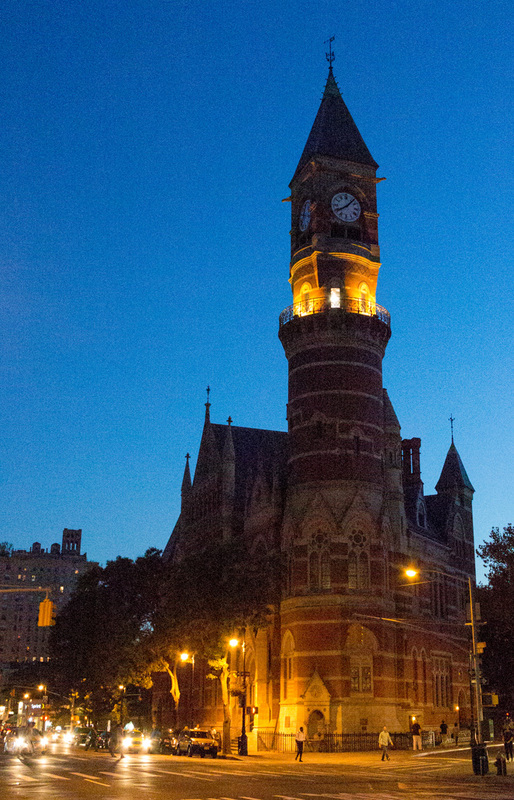 Explore haunted places and learn about forgotten New York history. Stroll a burial ground that's now a park.Learn about the duel between Aaron Burr and Alexander Hamilton, and where their spirits now haunt. Stand on the location where 146 young women perished in a tragic fire. Sit at the bar where poet Dylan Thomas drank himself to death.